Choose from the Site Type features below to filter your availability results. 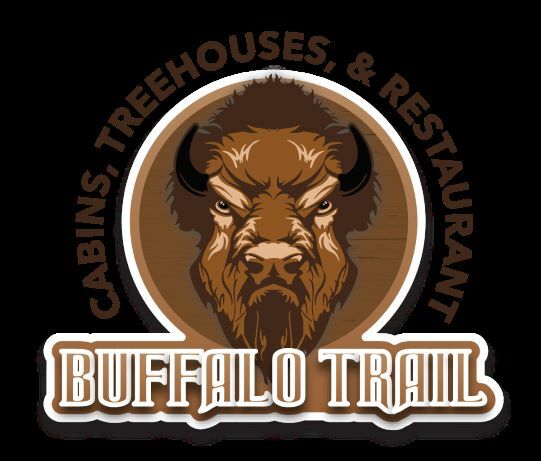 Buffalo Trail Cabins, Cottages and Campground has been designed to meet the needs of ATV riders and their families! Buffalo Trail offers a peaceful wooded setting, but is conveniently located on Route 71 (Lorton Lick Road) within a minute of Route 52 and only 3.5 miles for the Pocahontas Trailhead of the Hatfield/Mccoy Trail System. Buffalo Trail Restaurant also located onsite.